FTN Episode 193 – Chaos Gets a LEVIATHAN DREAD with GRAV! Another week of AWESOME 8th edition teasers from GW. All this week I’ve been putting reaction videos on the FTN YouTube page. Please check them out if you haven’t already. Stay tuned for more! FTN Episode 192 – Did the World Need Bigger Space Marines? FTN Episode 191 – Are Death Stars Dead? This has been a crazy week for 40k. We had a TON of rules discussion directly from the Warhammer Community team. All this week I’ve been putting reaction videos on the FTN YouTube page. Please check them out if you haven’t already. Sigmar has really taken off and we wanted to talk about it! 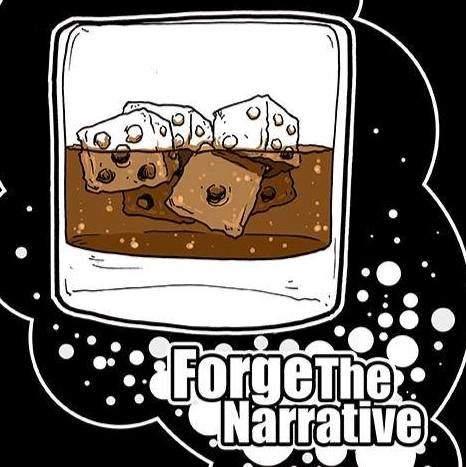 It’s what we do… Sorry for the long delay but the FTN AoS episode 2 is ready for download. Don’t worry… the 40k episode this week is coming soon behind. FTN Episode 190 – Where Are We Going With 40k 8th Edition?